 This Kohler K-P15199-F-CP is a pack of 6 metal faucets which are designed for use in bathroom sinks. It belongs to the Coralais Collection, a series of well-defined bathroom fixtures designed to bring comfort to your home. 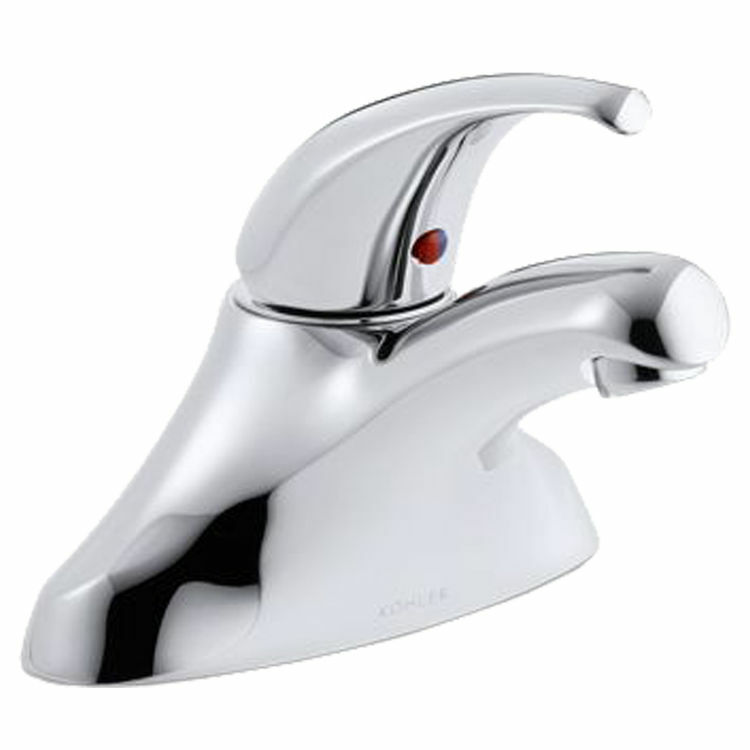 Each faucet comes with a polished chrome finish that matches well with other bath accessories. Complying with the standards set by the ADA, the CSA B651, and the OBC, this Coralais bath faucet project pack is proven safe to use. A ceramic disc valve is included for temperature and volume control. It has a high-temperature limit setting to provide safety and prevent any untoward incidents. 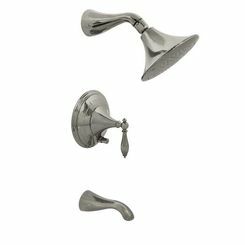 Having a maximum flow rate of 1.5 GPM (gallons per minute), this Kohler K-P15199-F-CP 6-piece bath faucet set is certified by WaterSense, a U.S. Environmental Protection Agency (EPA) program that promotes water conservation. It is covered by Kohler's lifetime limited warranty. Kohler has been producing new advancements to continuously provide comfort and benefits to its consumers. Featuring a wide range of cost-efficient WaterSense-certified toilets, shower heads, and faucets, Kohler helps you save money without compromising quality. Providing unique designs and reliable performance, no one can resist The Bold Look of Kohler. Shipping Dimensions 14.0" x 7.5" x 5.5"